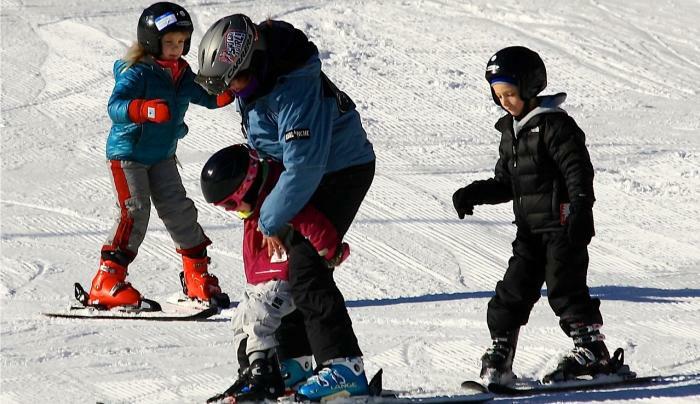 Enjoy a laid-back family atmosphere with big mountain terrain and friendly, family-oriented small mountain charm - offering discount days and early-bird season passes. 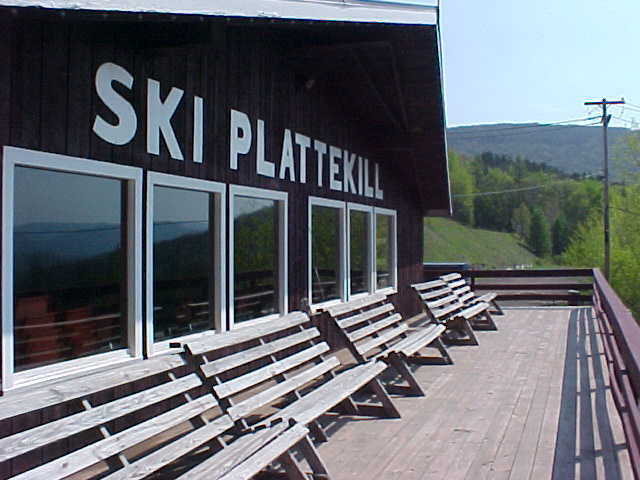 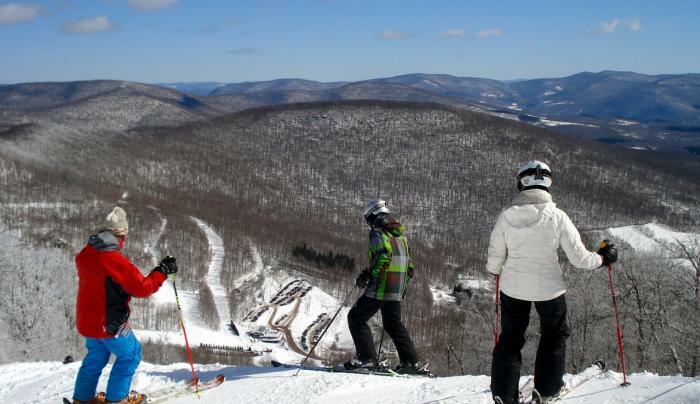 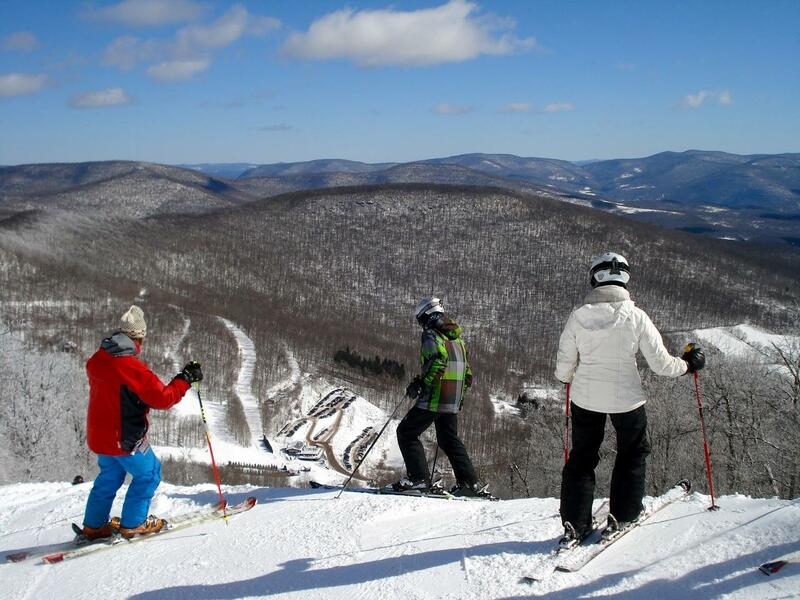 Plattekill features 38 trails with a vertical drop of 1,100 feet. 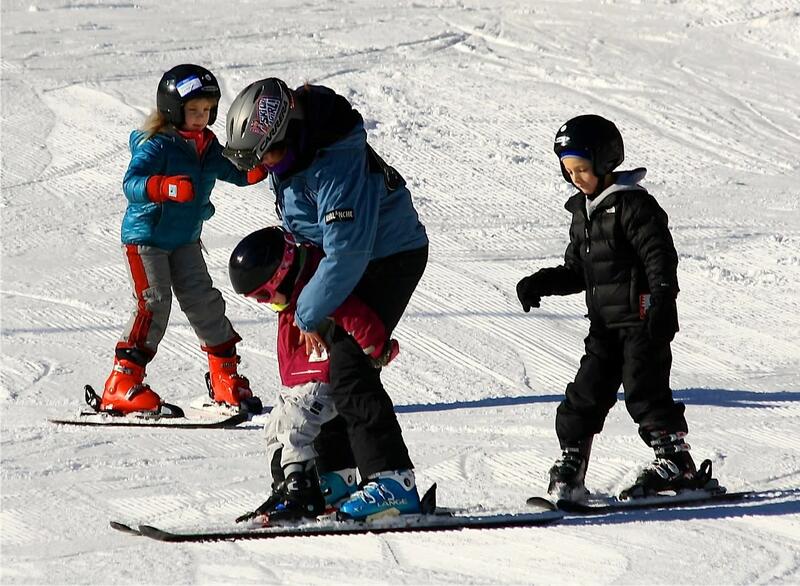 Choose our gentle 2-mile beginner cruiser or for the experts, our double-black diamond "Blockbuster" trail. 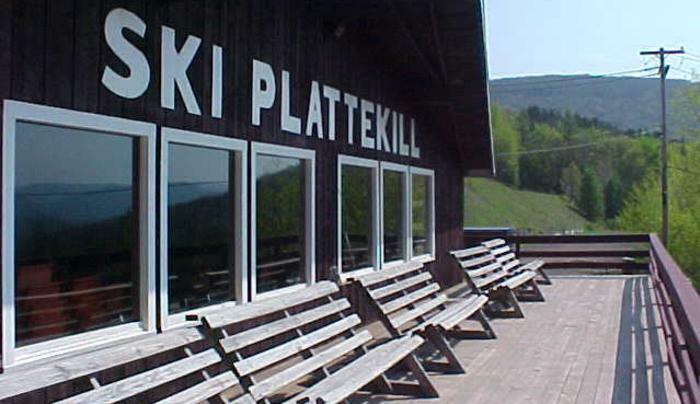 Check out our Mountain Bike Park in the warmer months.